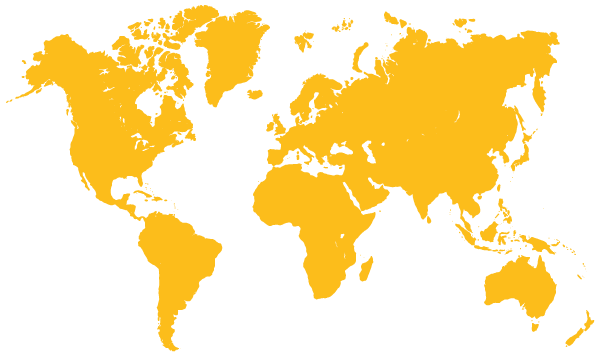 The company Sustainable Agro Solutions S.A. organizes annually a training week for all its collaborators, including the 2 subsidiaries of Mexico and Brazil, that this year 2017 takes place between May 29th to June 2nd, in which different activities are developed. 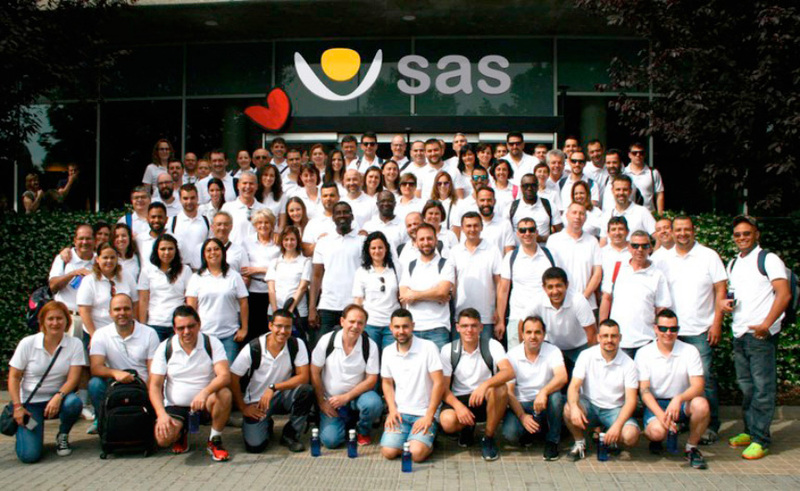 The main engine of SAS is people, a team of 100 employees from 20 different nationalities; this year for the first time meets in its entirety. The week begins with a team building day that includes several outdoor activities in the city of Lleida, with the aim of promoting cohesion among its members and the knowledge of the history of the nearest surroundings. Technical training also plays an important role along the week, with specific actions to present new products, scientific trails and new crops. For two days there is a technical outing to visit different horticultural crops in nearby fields (Lleida and Huesca provinces) with the aim of opening a constructive technical discussion, unifying criteria and improving the technical recommendations of the sales force. SAS with this event bets on the knowledge and the creation of synergies among its human team, a diverse team but united by the same passion: the sustainable technical agriculture.